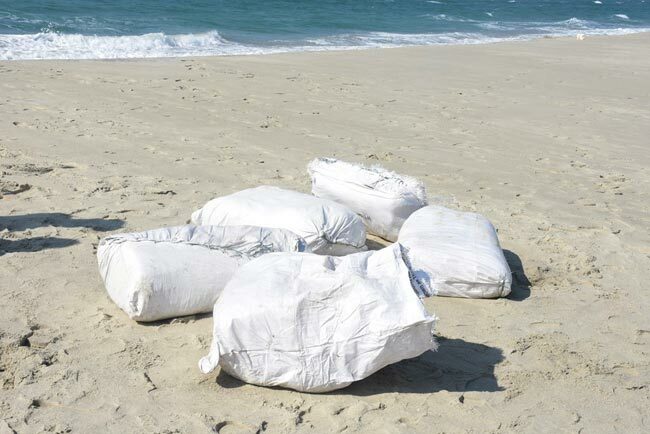 Naval personnel attached to the North Central Naval Command, during a search operation, recovered 05 gunny bags washed to the beach area of Urumalei in Talaimannar this morning (20th March). 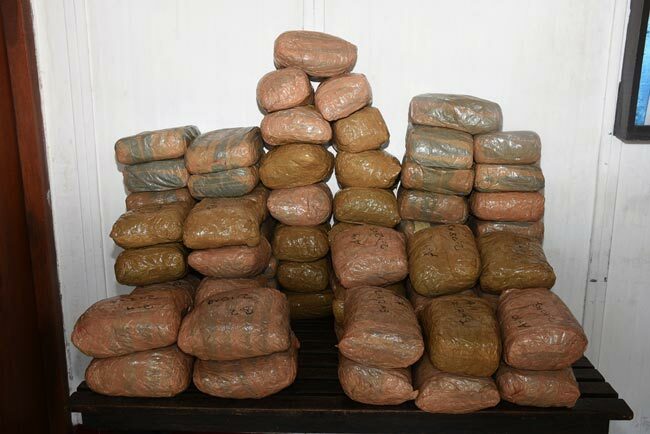 The suspected sacks contained over 150kg of Kerala cannabis stuffed into smaller packages, stated the Sri Lanka Navy. 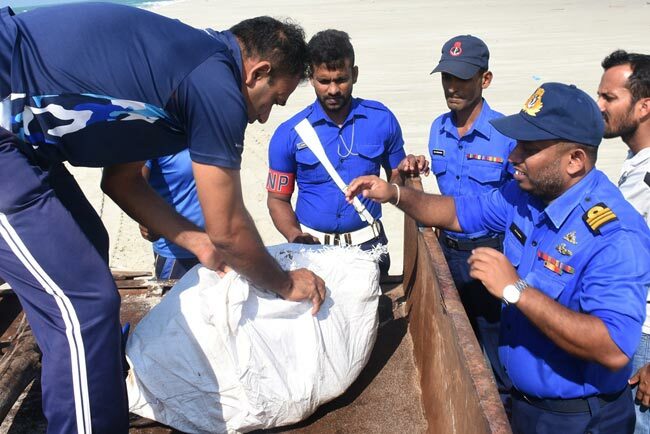 The Navy is currently conducting further search operations in the area.